Karyn Gerrard: COVER REVEAL~Rock the Wolfe Coming Soon! 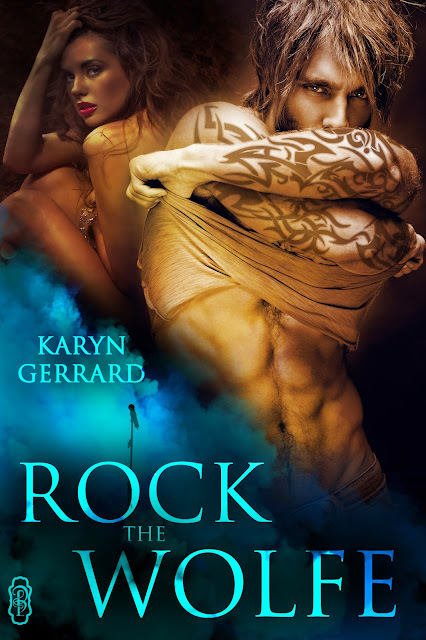 COVER REVEAL~Rock the Wolfe Coming Soon! Close to the breaking point after a difficult year in the classroom, elementary teacher Kerri Coleson is looking forward to the summer to regroup and refresh. Staying alone at the old family homestead, she meets a man who may be as burnt out as she is. Rock star Wolfe Phalen’s world has unraveled, culminating in the bust-up of his group and the dissolution of his marriage. Even though he laments the loss of his guys more, the last thing he is looking for is an entanglement with another woman. 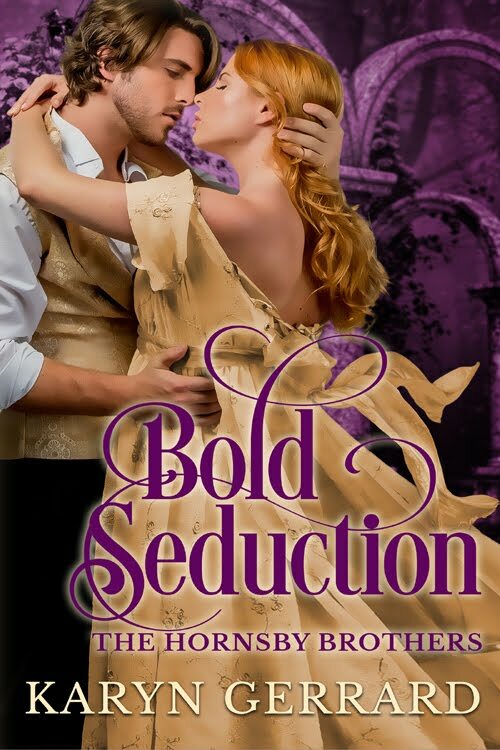 Though Wolfe is intrigued by Kerri’s lush curves, nurturing personality, and sensual response to his touch, his denial of what exists between them seems the only option. Could she be the woman he’s been hoping to find? Could this be the love he has yearned for and written songs about? 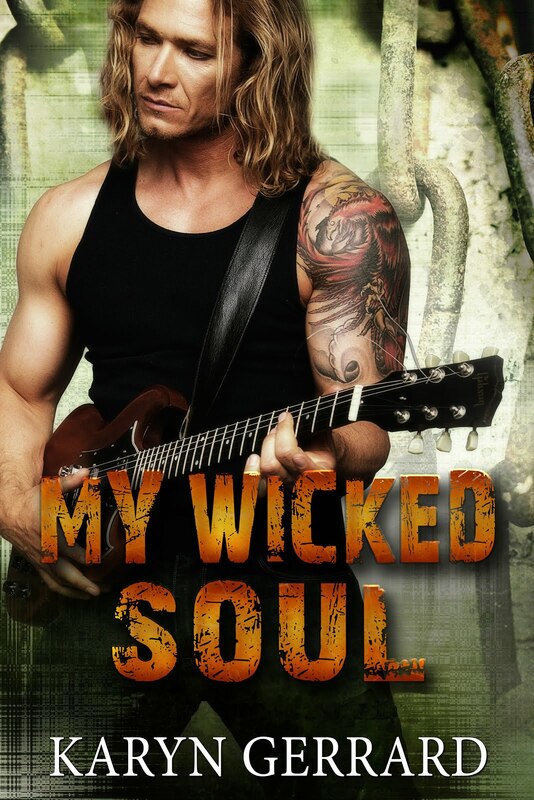 Kerri may rock Wolfe’s world, but will she rock his heart and soul? I don't have a release date as yet, but it is in the editing stage so soon, I hope. I'll keep you posted! Love that cover! Done by Mina Carter. thanks Jennifer, wonderful to hear from you! lol~ Yeah, I've been busy. I'm basically doing sim stories without the pics and getting paid for it. I'm doing okay, hope all is well with you, as well. Stay in touch!